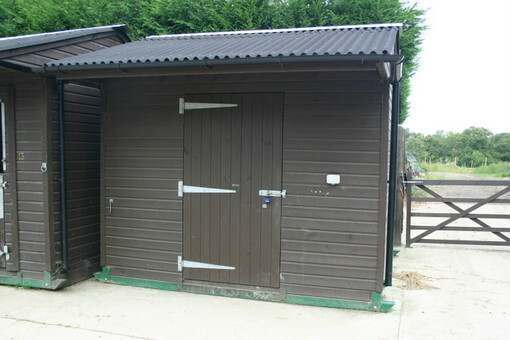 Mobile Tack Rooms are available in all the ranges. 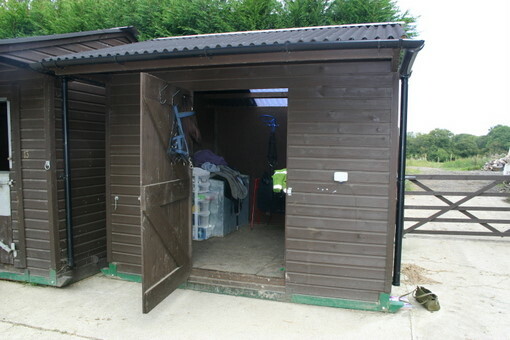 The specification of each Mobile Tack Room follows the range it is from i.e. the Hunter Mobile Tack Room has the same build specifications as the Hunter Mobile Field Shelter and so on. All ranges - Supplied with a 0.9m wide x 2.0m high door with three 16inch hinges and a 6inch brenton bolt. A cabin hook is also fitted to secure the door when open. Security bolts used in fittings. All ranges have floor fitted as standard using 100x47mm Tanalith E treated timber joists at 400mm max. centres boarded with 150 x 28mm sawn Tanalith E treated timber floorboards.